A concerned citizen told police where Einhellig was sleeping, and law enforcement says he was arrested without incident. John Einhellig, 32, was arrested and arraigned in Dillingham on Dec. 1. Dillingham Police arrested John Einhellig, 32, in the wee hours of Saturday morning. 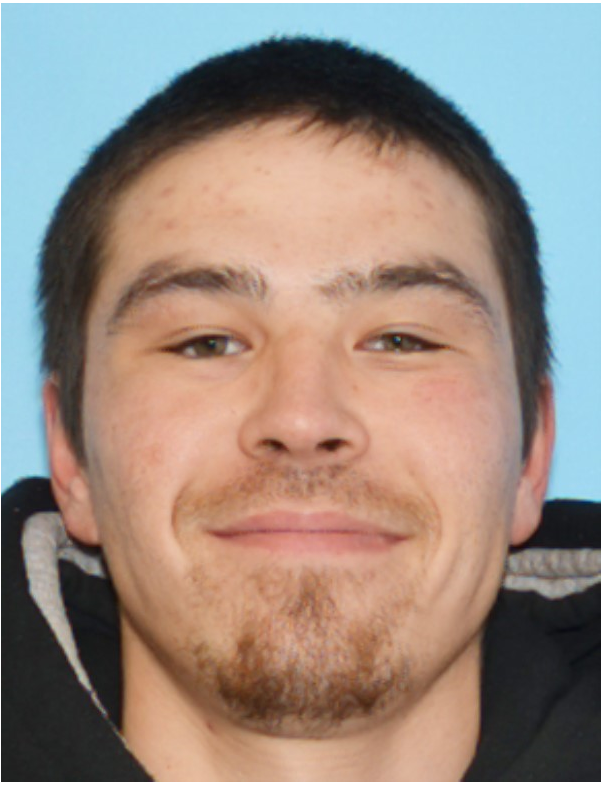 The Dillingham man had been at large since a non-fatal shooting and robbery on Thursday, in which he was allegedly involved. According to police, “a concerned citizen” informed law enforcement of where Einhellig was sleeping, and he was arrested without incident. Einhellig was arraigned in Dillingham Court this morning on the felony charges of assault and robbery in the first degree. He is also charged with violating the conditions of his release for a pending charge of misconduct involving a weapon charge. The court set his bail at $27,000.